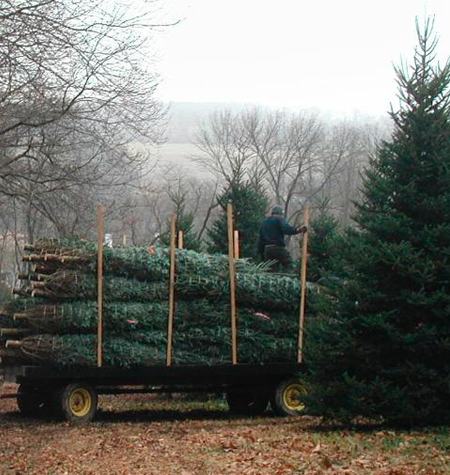 Westlake Tree Farms is Chester County’s best kept secret nestled in the rolling hills and rugged terrain of St. Peters Village. 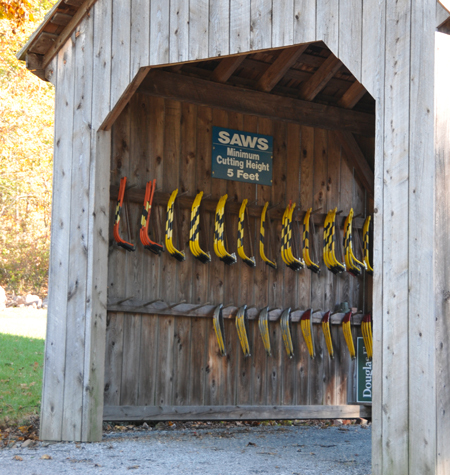 St. Peters Village is a 19th century granite quarry and mining company town on the banks of the bucolic French Creek. 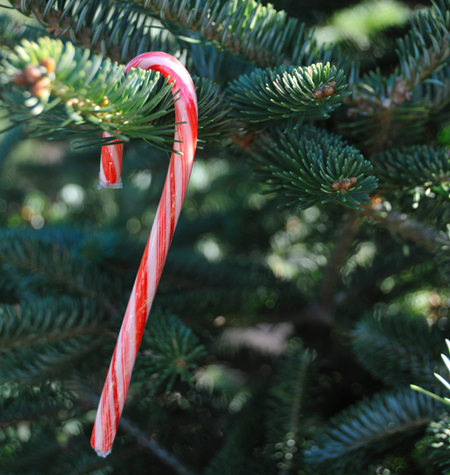 Once you arrive at our tree farms you will be mesmerized by the beauty of the Christmas spirit all around. 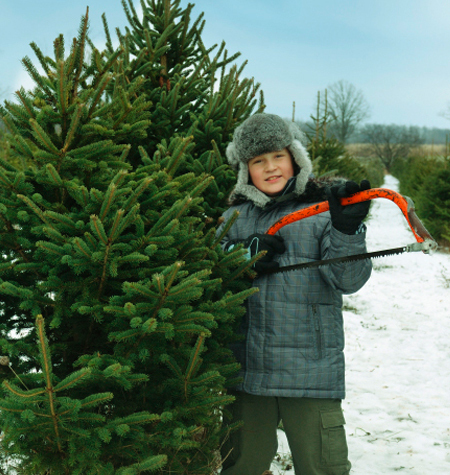 Whether you are coming with a group to tailgate or just to pick that perfect tree – you will start your holiday season with the tradition of choosing your fresh tree. Hop on the wagon, sip your cocoa, and experience Christmas. 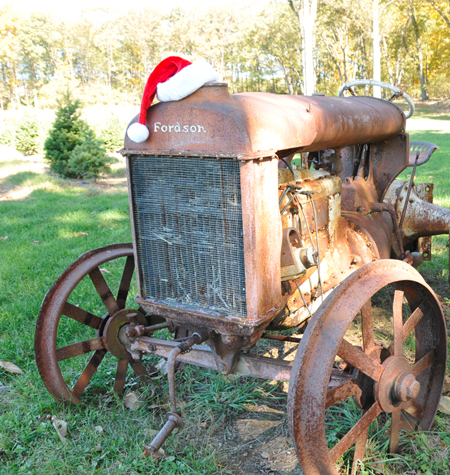 Don’t forget to stop by the Christmas Barn to see Santa, trains, and pick your ornaments!